: Convenient “Southside” location & Escarpment views!! Convenient “Southside” location & Escarpment views!! 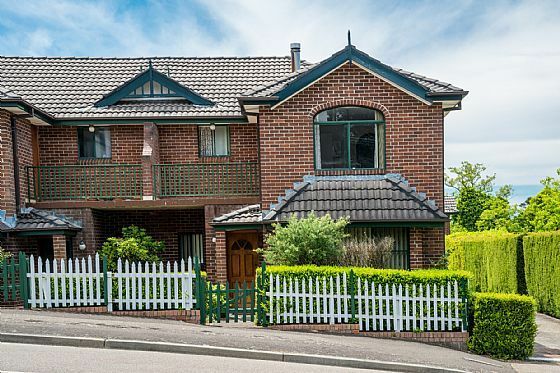 Located just a short drive to some of Australia’s premier tourist attractions and just down the street from the Katoomba retail precinct, we offer this superb Federation style townhouse, just waiting for you to move in. Situated at the end of the “block” (only 1 common wall) and benefiting from a fresh repaint, this inviting “One Owner” townhouse offers, a living area with solid fuel slow combustion heating, well presented kitchen, laundry, powder room, under stairs storage and secure single lock up garage with remote control opening and internal access. 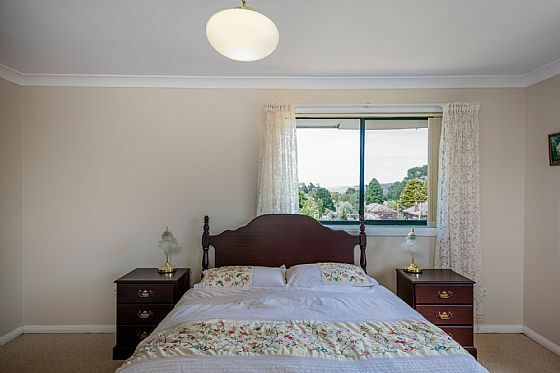 Upstairs features distant Southern escarpment views, 3 bedrooms, main with walk in robes and west facing private balcony, full bathroom and 3rd toilet. Allow yourself a lifestyle change, secure comfortable living, stroll up the street to trendy cafes, eateries & coffee shops, or just take in the tourist attractions, the choice is yours. This well presented property will surely appeal, so visit our advertised “Open Homes”, or private inspections are available 7 days! !